The land that was to become Scotland has travelled across the globe over the last 3,000 million years - from close to the South Pole to its current position. During these travels, there were many continental collisions, creating mountain belts as high as the present-day Himalayas. 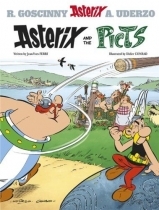 The Highlands of Scotland were formed in this way. Our climate too has changed dramatically over the last 3 billion years from the deep freeze of the Ice Age to scorching heat of the desert. And within a relatively short time - geologically speaking, we will plunge back into another ice age. 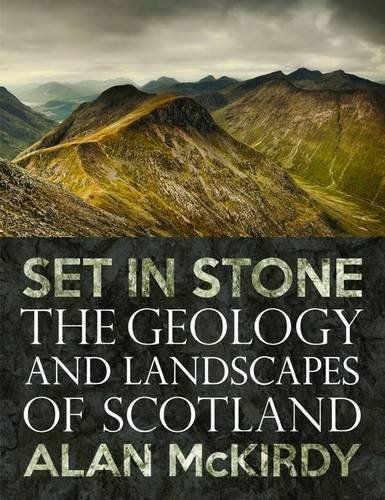 In Set in Stone, Alan McKirdy traces Scotland's amazing geological journey, explaining for the non - specialist reader why the landscape looks the way it does todays. 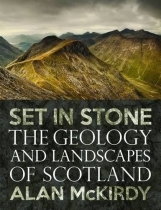 He also explores Scots and those working in Scotland have played a seminal role in the development of the science of geology, understanding Earth processes at a local and global scale.